Embracing your natural hair and its natural texture is one of the keys for beautiful hair. But, for most women this is easier said than done. Many women often express the desire to have exactly the opposite type of hair then the hair they were born with. Woman with straight hair often wish to have curly hair, but even more often the curly hair girls struggle with their hair texture and wish for straight hair. Although managing curly hair texture can often be a challenge, with the right curly hair routine and curly hair care you’ll achieve gorgeously-looking curls in no time. 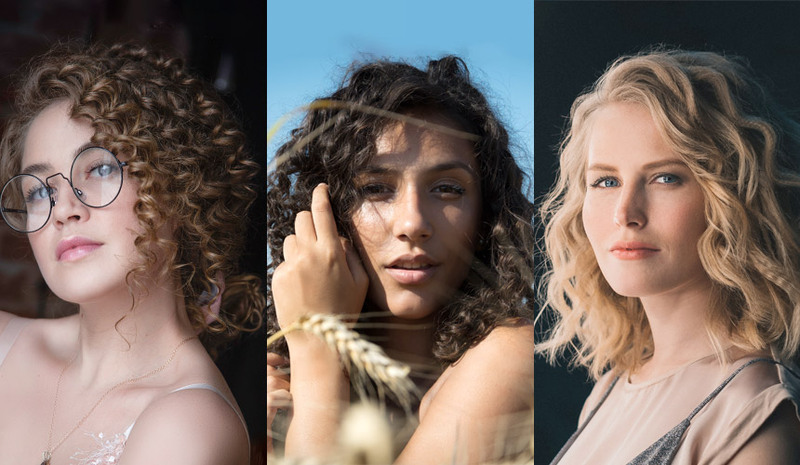 By using the right curly girl approved products and curly hair styling techniques your curly hair can look simply fabulous. That’s why Phillip Adam is showing us how to style curly hair the easy way. In his latest style video he is giving expert advice and detailed curly hair tips on how to take care of curly hair and make your curls feel bouncy and shiny. Both methods follow the same first two steps. Only the third step differs. Rubbing your hair with a towel could lead to some hair frizz or breakage and ruin your natural curl definition. To avoid this blot the hair gently. It will absorb all the excess water and leave your hair ready for styling. With the right curly hair styling products, you can easily tame and style your curly hair. 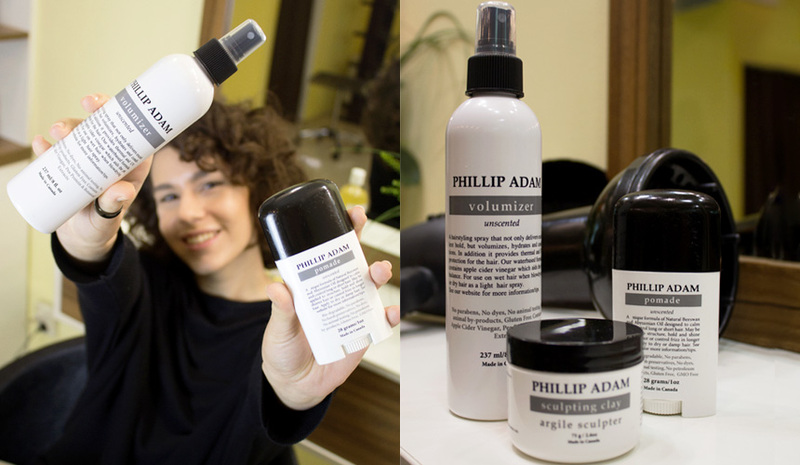 Phillip Adam Styling line is made of all-natural based products that will give your hair the moisture and hold it needs. For a customized curly hair care regime, Phillip suggests using product cocktails. Use Volumizer for a bouncy look, Pomade for extra moisture and Sculpting Clay for firmness, hold and more control. First spritz Volumizer on your hair. Next, apply Pomade on your hand and top it up with a little bit of Sculpting Clay. Dissolve the clay in your hands and start to drag through the hair. By adding the pomade to your hands first, it makes it easier for the sculpting clay to come off and adhere to the hair. Once you’ve applied the hair cocktail, style your curly hair with your hands, push it into place and let it dry on its own. The products will set the hair with a reduced amount of frizz. If you want to accelerate the drying process then use the diffuser. This hair dryer attachment will boost your curls’ volume. Using your fingers carefully, lift your hair up and drop it into the diffuser. Move along in sections very carefully until you’ve got defined curls all over. The end result is a contained, natural curl with a little bit more definition. With Phillip Adam Styling Line you’ll love your curls to the fullest.